Home of the Midwest Amateur. 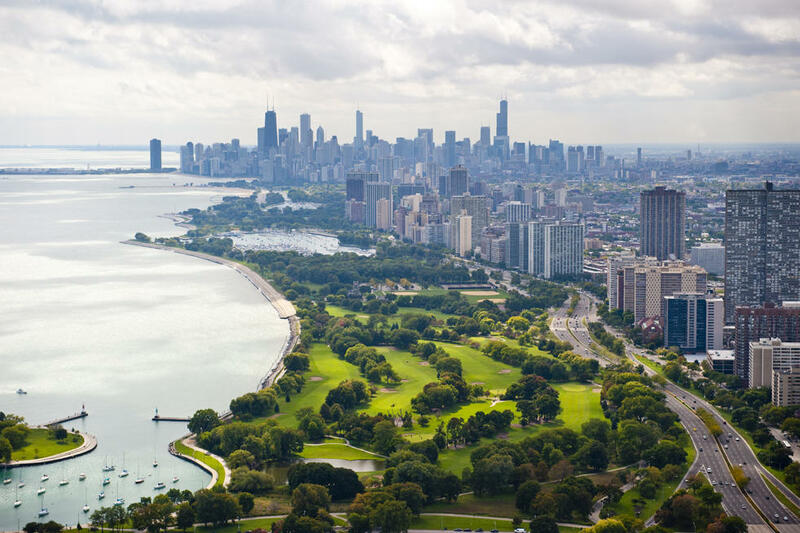 Located just minutes from downtown Chicago this course ranks one of the top ten nine- hole courses in the Chicagoland area with tight greens, numerous bunkers and Championship length. After teeing off on the first hole running parallel to Lake Michigan, you immediately realize that this course is a real treat. A must stop on your Chicago tour. Show your hotel room key and your club rental is free!